Landed long and went off the end of the runway into an embankment. 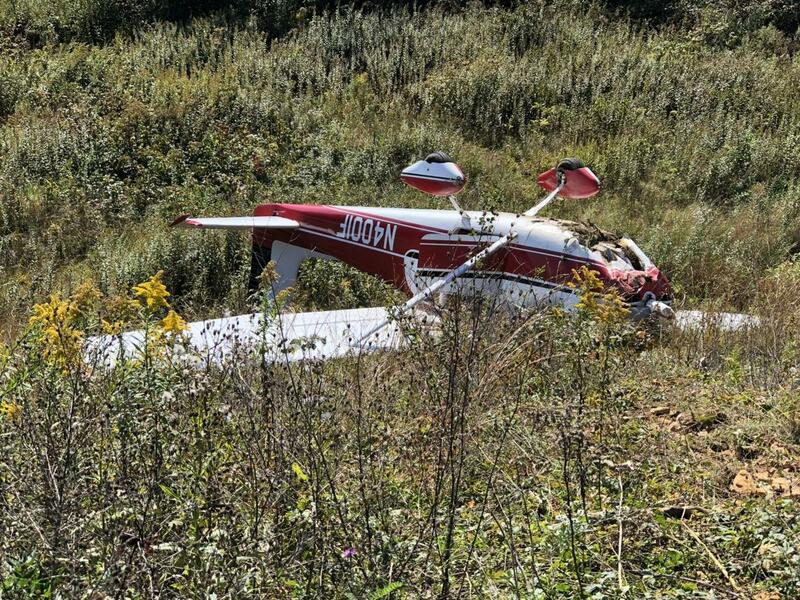 An airplane veered off the end of a runway at Somerset County Airport at around 2 p.m. on Sunday. The pilot, who was the lone passenger in the cockpit, was uninjured in the crash, in which the plane overturned after it went over a steep hill. The identity of the man was not released by Airport Manager David Wright. He refused medical care when offered it. Wright said he has no idea of what the cause of the crash was. The airport is currently closed as a result of the incident. 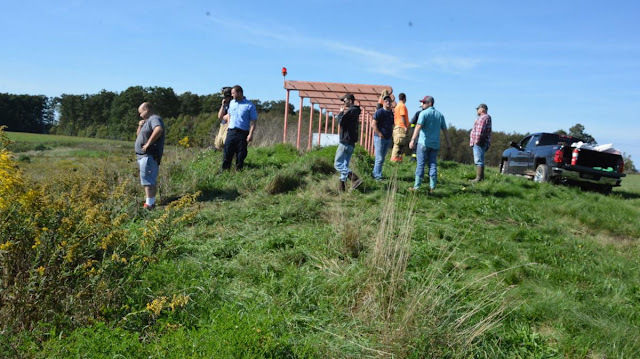 Fire departments from Friedens and Listie, Somerset Area Ambulance and the Federal Aviation Administration were dispatched to the scene, according to Somerset County Control.